Swedish/Australian duo Tiny Fighter have been together for less than a year, but their sound would say otherwise. 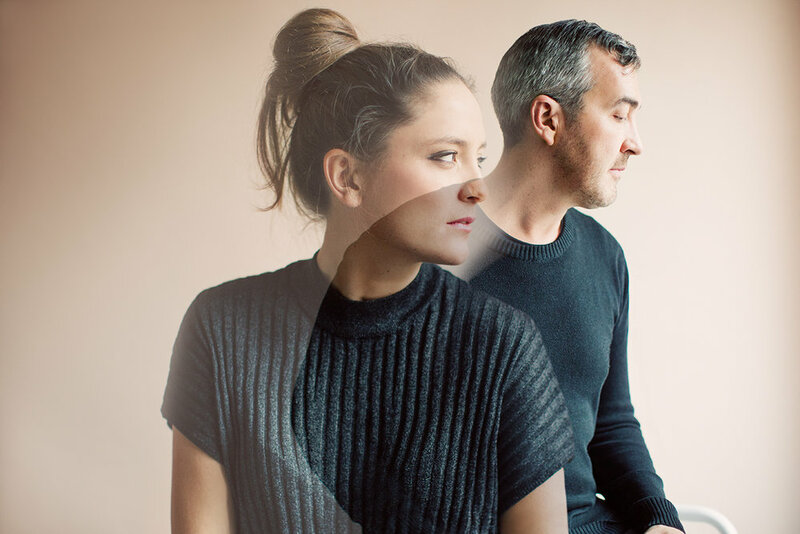 The duo, who came together when Tim Spelman moved from Melbourne to Stockholm and joined forces with local singer Therese Karlsson, excels at performing live and never fails to add a dark magical touch to their addicting indie pop. "New Century" is their latest single and it's a relateable tale of the conflict that can arise when faced with unfulfilled desire and the decision between succumbing to fate or taking control of your destiny. The accompanying music video is a unique perspective-bending visual story filmed with a 360 degree camera, brilliantly continuing the song's theme of reinvention.